We all know Austin Surhoff as a National Champion IMer who comes from a family of elite athletes. We also know Austin Surhoff as an Elite FFT Clinician and expert coach at Johns Hopkins University. But do you also know Austin Surhoff as a National Masters Record Holder?! 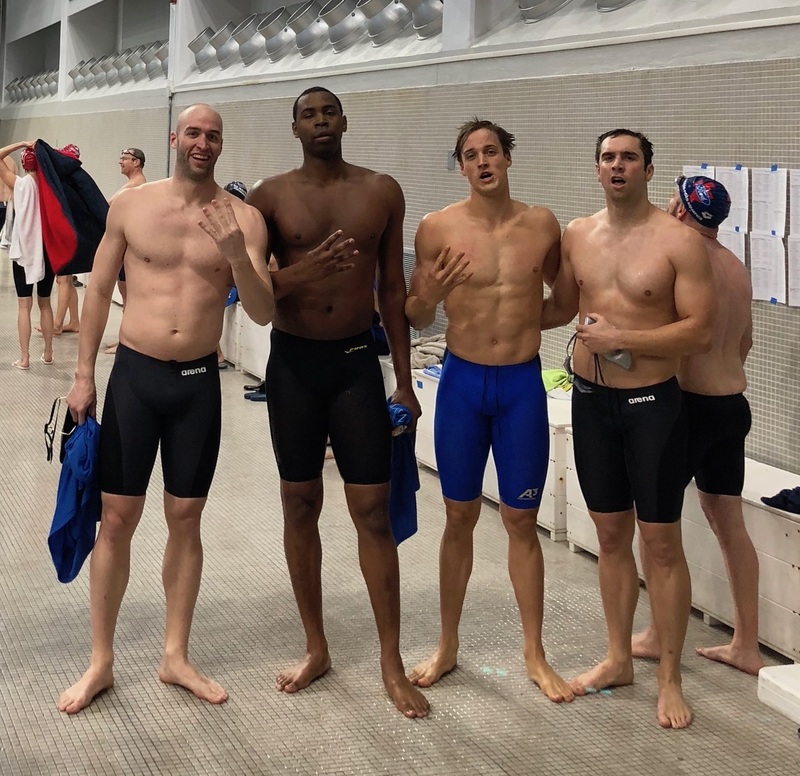 This past weekend, Austin Surhoff traveled to Austin Texas to compete in the University of Texas pool at a USMS meet with some of his former teammates and swimming friends. At this meet, Austin was a part of FOUR relays that set new National Records in the 25+ age group.